Our expert team can assist with valuations for financial reporting, insolvency, self-managed super funds (SMSF) & loss adjusting advice. Opteon can provide valuations for taxation purposes including capital gains tax, stamp duty, GST margin scheme reconciliation, audit, bankruptcy & tax depreciation schedules. Our services are for all property types & sectors including commercial, residential, agribusiness, government, commercial, industrial, retail & specialised assets. Opteon provides property valuations and market value assessments for accounting and taxation purposes. Our clients include accounting and finance professionals from corporate and government sectors, to public practice, accounting firms and individual professionals. 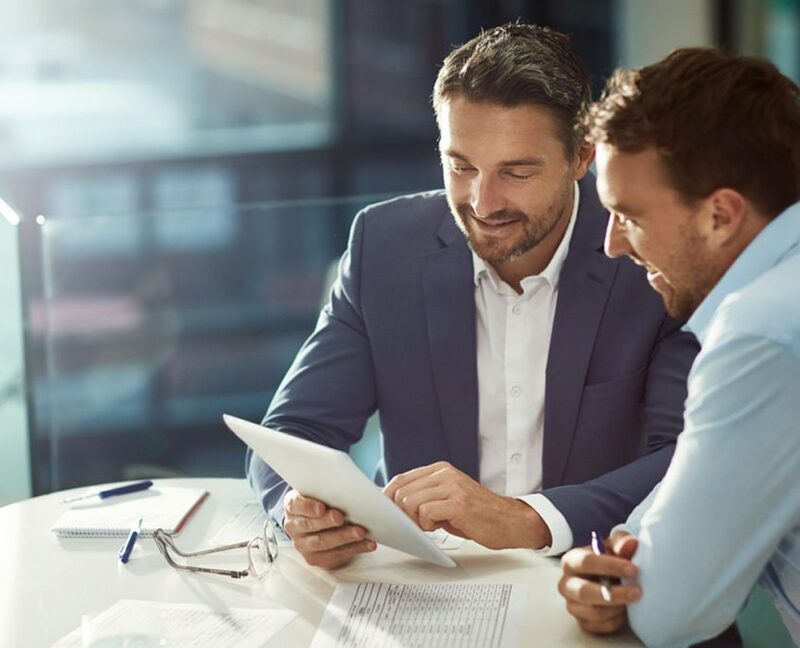 Accounting professionals who use our services include accountants, financial planners, auditors, chief financial officers and insolvency advisors. Opteon is a registered tax agent, which is an Australian Tax Office (ATO) statutory requirement for providing depreciation schedule services. Reports for financial planning purposes meet with both AASB and IVS standards.